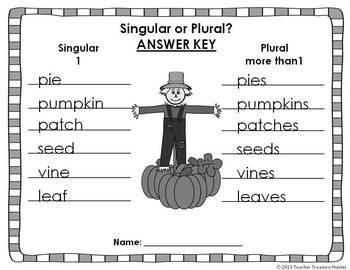 This seasonal pack has everything you need to teach & review plurals. 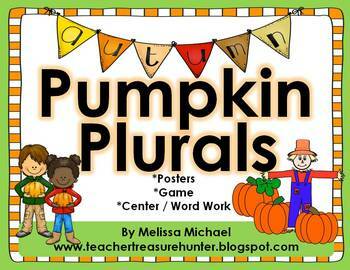 It includes posters for the rules, a fun pumpkin game and a center. 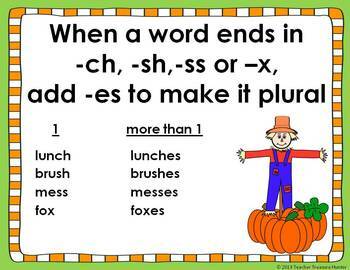 The best thing about this set is that can easily be used for only the plural rules you teach for your grade level. 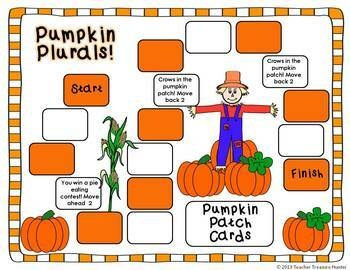 If you teach the basics at your grade level (-s and -es) you can just use that poster and the game cards that go with that rule. If you need the more complicated rules and exceptions there are posters and cards for that also.